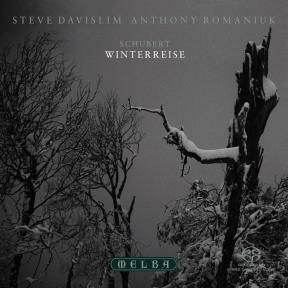 The poignant and powerful Winterreise, a haunting depiction of unrequited love, is arguably the greatest of all song-cycles and Schubert’s masterpiece. Melba is pleased to release the first SACD recording of this summit of the singer’s art with internationally acclaimed tenor Steve Davislim and pianist Anthony Romaniuk. This studio recording was made after an extremely well received performance given by Davislim and Romaniuk at Melba Hall in Melbourne in October 2007. Much has been written about that first performance and the cool reception accorded the songs by Schubert’s usually enthusiastic friends, and much of it is not entirely accurate. It was Schober alone among the privileged gathering who liked only one song, 5 ‘Der Lindenbaum’ – and that is not surprising. Of all Schubert’s friends Schober was perhaps the least sophisticated, musically, and in the famous picture by Moritz von Schwind, Schubert-Abend bei Josef von Spaun, he is the only guest not attending to the music – the young lady to his right clearly offered alternative entertainment. Spaun, in his memoirs, merely states that the gathering was ‘verblüfft’, astonished, taken aback. The question, therefore, is not so much why they did not like the songs, as to why they failed to understand them. 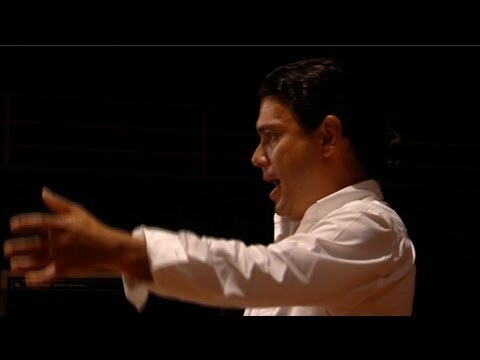 On the other hand, many contemporaries testify that, despite this lack of technique, there was something inimitable and inspiring about his playing. They were almost certainly expecting the cycle to bear some resemblance to Die schöne Müllerin – even admirers are rarely prepared for pioneering. The resemblances, however, are minimal. Die schöne Müllerin has a real plot, three deftly drawn protagonists, and all events are seen through the eyes of the young miller. Winterreise is virtually devoid of plot. Nothing happens. No-one penetrates the mind of the lonely wanderer, except perhaps the wretched hurdy-gurdy man of the final song. The drama is interior and takes place before 1 ‘Gute Nacht’ begins. And the outcome is not only infinitely more tragic, but infinitely tragic too. Winter, in Winterreise, is never-ending. The hero does not die, there is no refuge in the Wirtshaus of Death, no Wagnerian redemption through love. The hero’s pain is infinite, as it was for Büchner’s Lenz. They were not prepared for such gloom, at Schober’s. 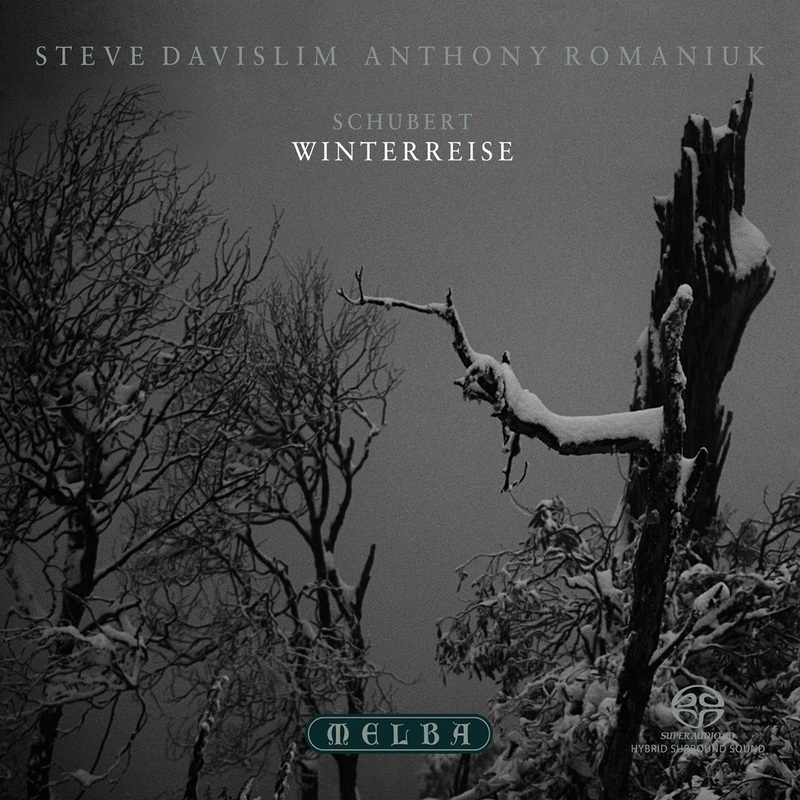 as Schubert’s Winterreise. Evocations of past ecstasy proliferate during the first half of the cycle in 1 ‘Gute Nacht’, 4 ‘Erstarrung’, 5 ‘Der Lindenbaum’, 7 ‘Auf dem Flusse’, 8 ‘Rückblick’ and 11 ‘Frühlingstraum’, dwindle in Part II (13 ‘Die Post’ and 19 ‘Täuschung’), then cease and yield to a bleakness unmitigated by fond memory. They were not prepared for it, at Schober’s. wretched creature in the world. That is no run-of-the-mill melancholy or hypochondria. And though Schubert’s friends are guarded in their letters and memoirs, though they respect the social niceties and never mention his disease by name, they recognised Schubert for what he was – a genital leper. That surely is the subtext of the passage about love having ‘nothing to offer but pain, at best’. It also helps explain Schubert’s reaction to Schober’s suggestion in 1827 that he marry Gusti Grünwedel: Schober told a journalist years later how Schubert had leapt up, rushed out without his hat, flushed with anger. When he returned after half an hour, he explained how he had run round St Peter’s church, telling himself over and over again that no happiness was granted him on earth. And yet at Schober’s on that Winterreise evening they were startled by the ‘gloomy mood’ of the songs. Small wonder, when you consider that, ever since Schubert had been treated for syphilis at the time of Die schöne Müllerin, his friends had regularly witnessed his ability to rouse himself from despondency – there is nothing inconsistent about a syphilitic salvaging his own sanity by creating works that brim with happiness. But this time there was no Eflat major Piano Trio, no relief, and his friends were understandably confounded.